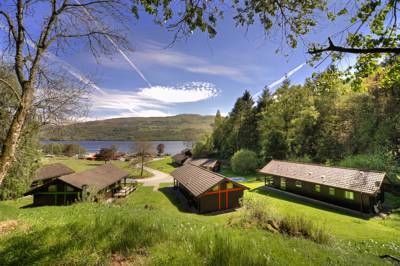 Glamping in Perthshire is a real treat and there's a fantastic range of glamping sites on offer. 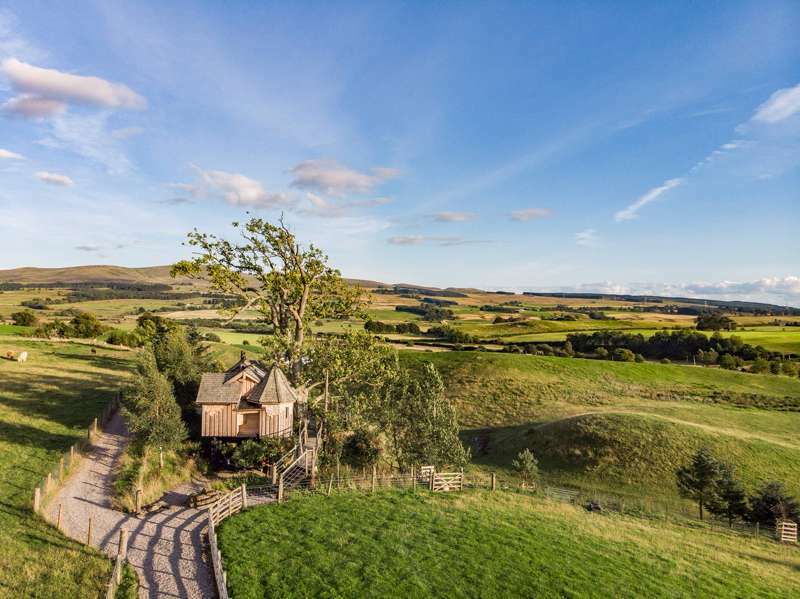 Tipis, bell tents, yurts, pods, shepherd's huts, gypsy caravans, safari tents and even treehouses are on offer and, as always, we've made sure we pick only the very best. Browse our collection of the top glamping sites in Perthshire below and book your next glamping holiday online today. 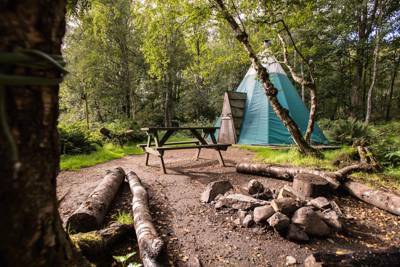 Glamping Perthshire Perth at Glamping in Perthshire, Explore the best places to glamp in Perthshire with Cool Camping’s carefully selected list. From mountain view glamping sites with wigwams, to waterside spots with glamping domes, we’ve got something for you.